Blending strategy + creative designed to help your brand soar. Ideas firmly rooted in strategy. Since 2001, we’ve been working with clients big and small from Shanghi to Silicon Valley. No matter where on earth you are, you can always count on our strategy-first approach. Creating a brand and user experience for Generation Z. 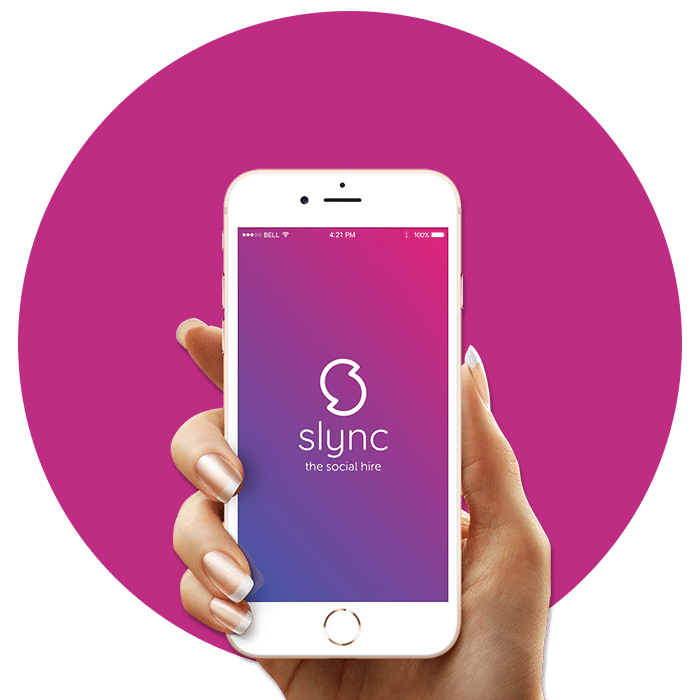 When Slync approached us to develop a mobile experience for their video resume app, we were excited for the challange. Our work represents a wide diversity of clients from all over the globe. A place for thoughts, ideas, and all matters related to design and branding.